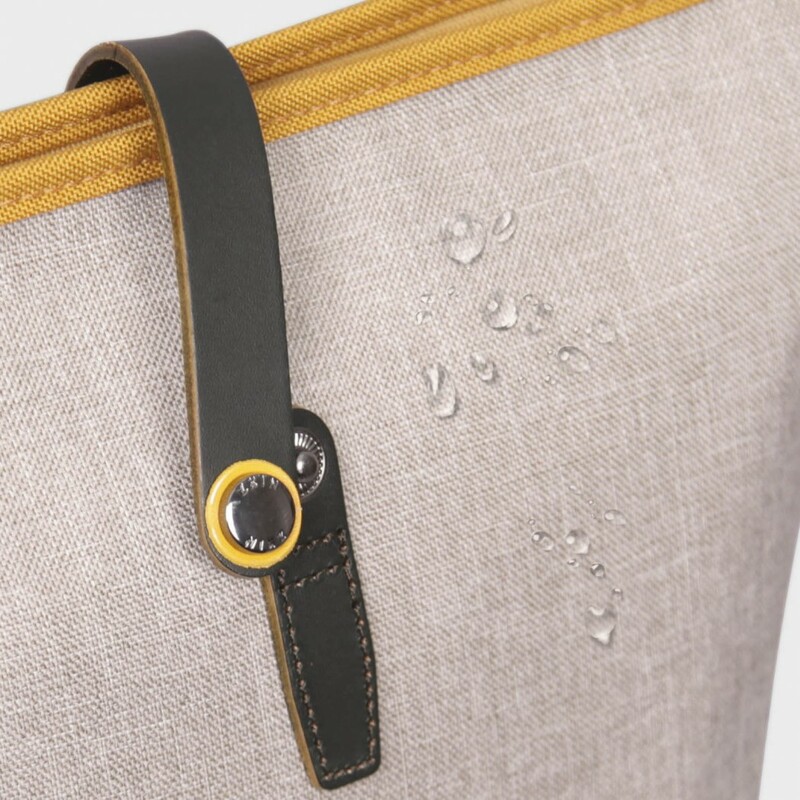 - Adopt an extra durable water repellent nylon material and brass & zinc alloy metal parts. 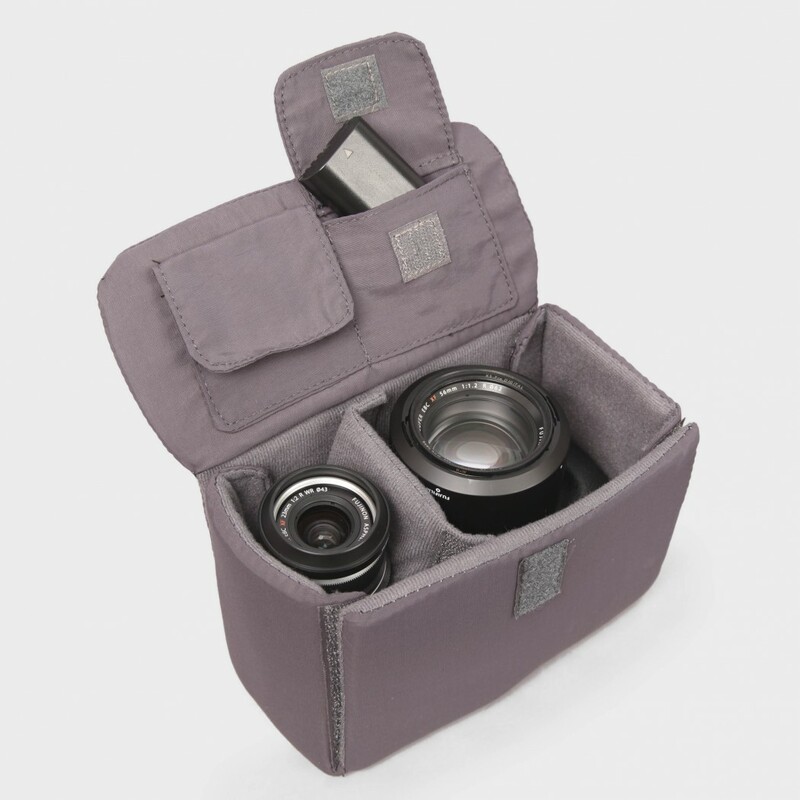 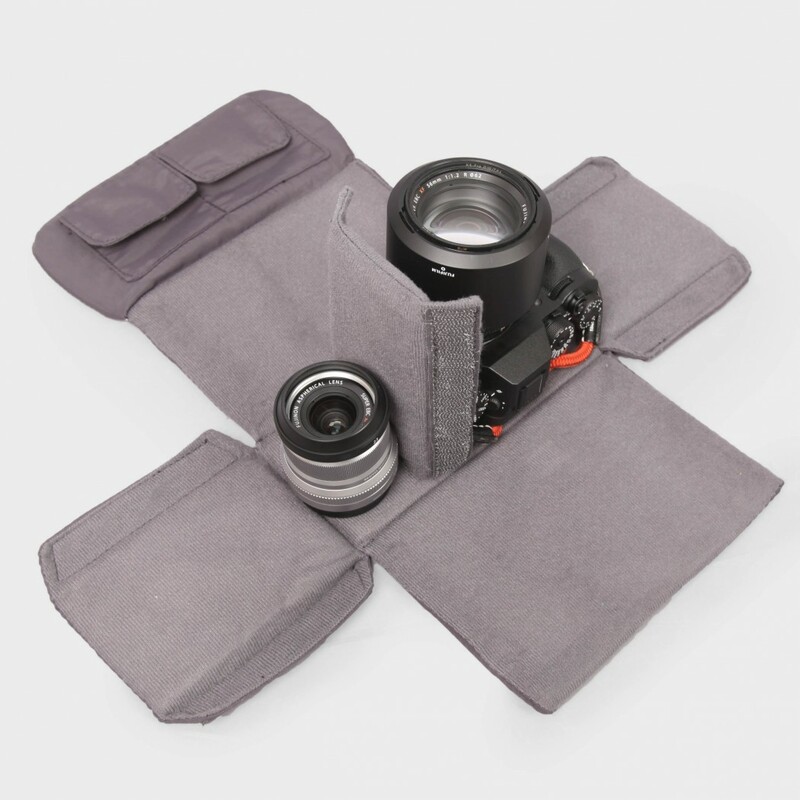 - With removable protective compartments, Obia is intended for 1 main body with lens, 1 extra lens or flash unit, 13" laptop computer and personal belongings. 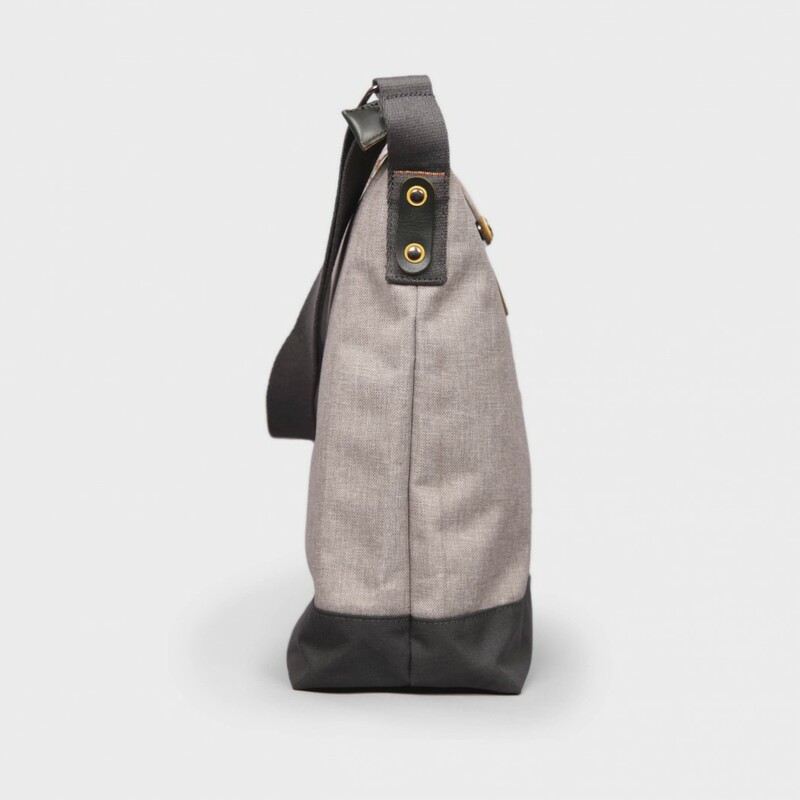 - Obia can be shut by zipper or "push button switch" for accessing the inner compartment in the most convenient way. 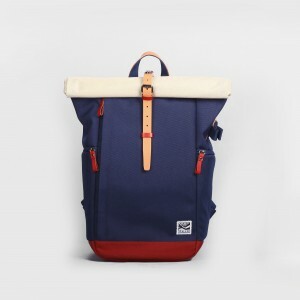 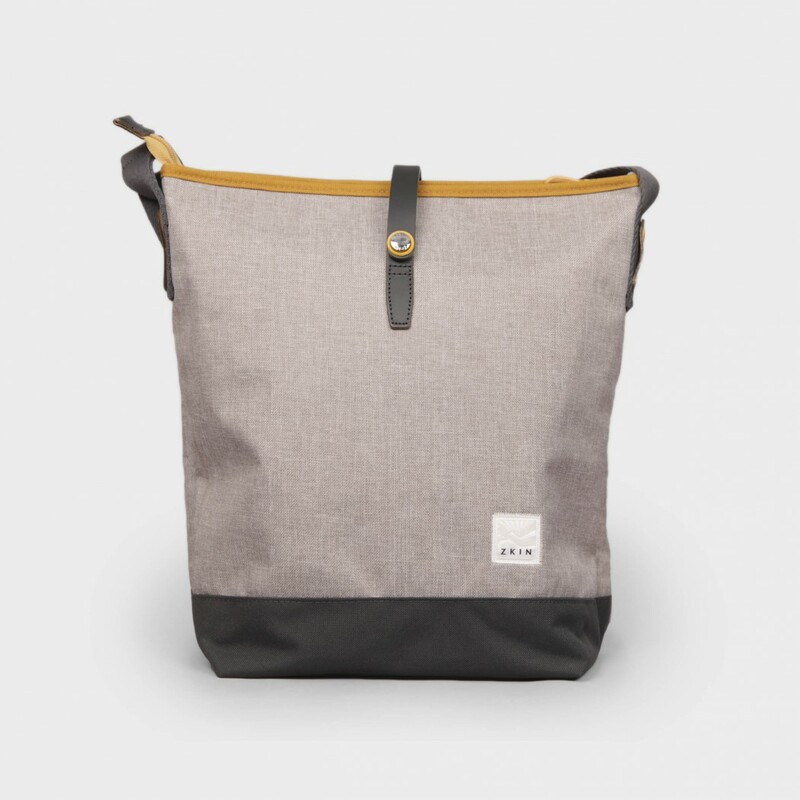 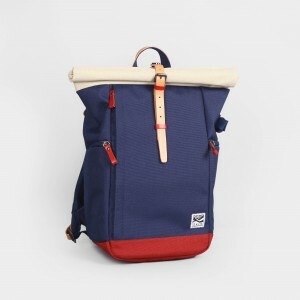 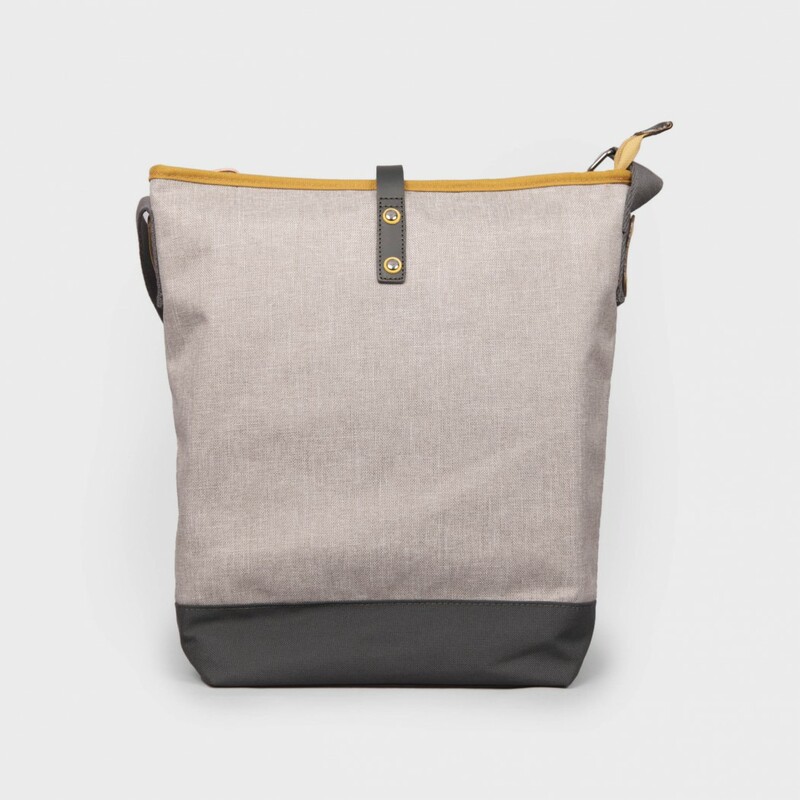 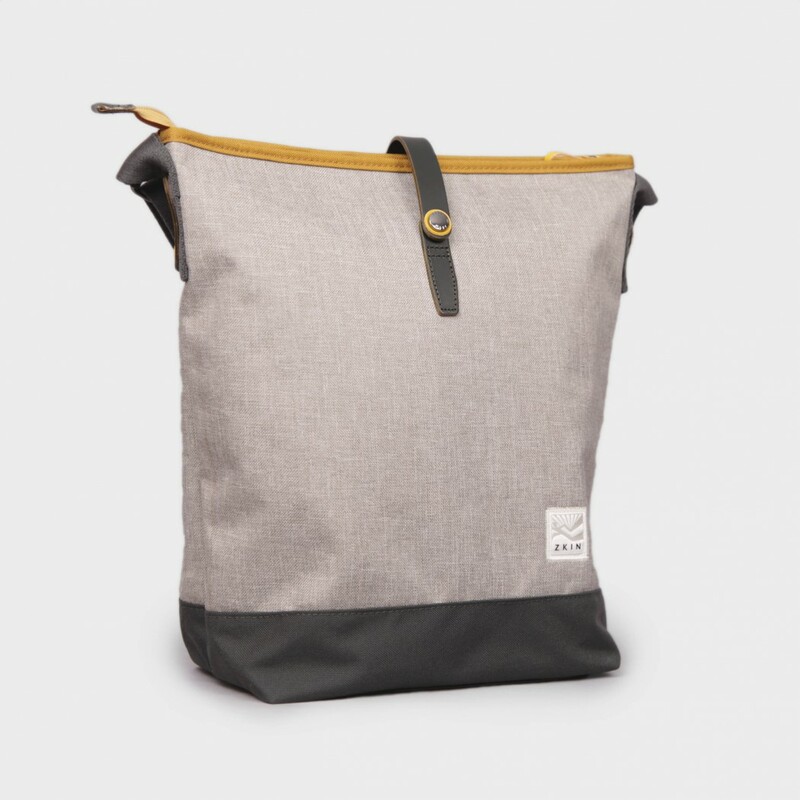 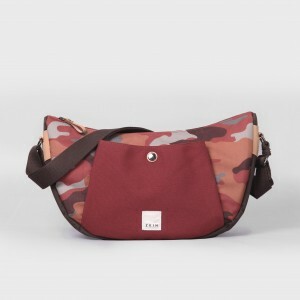 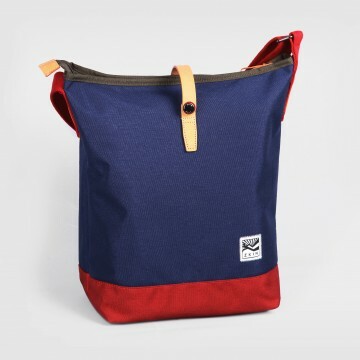 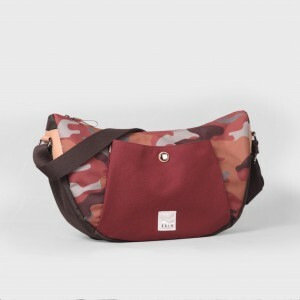 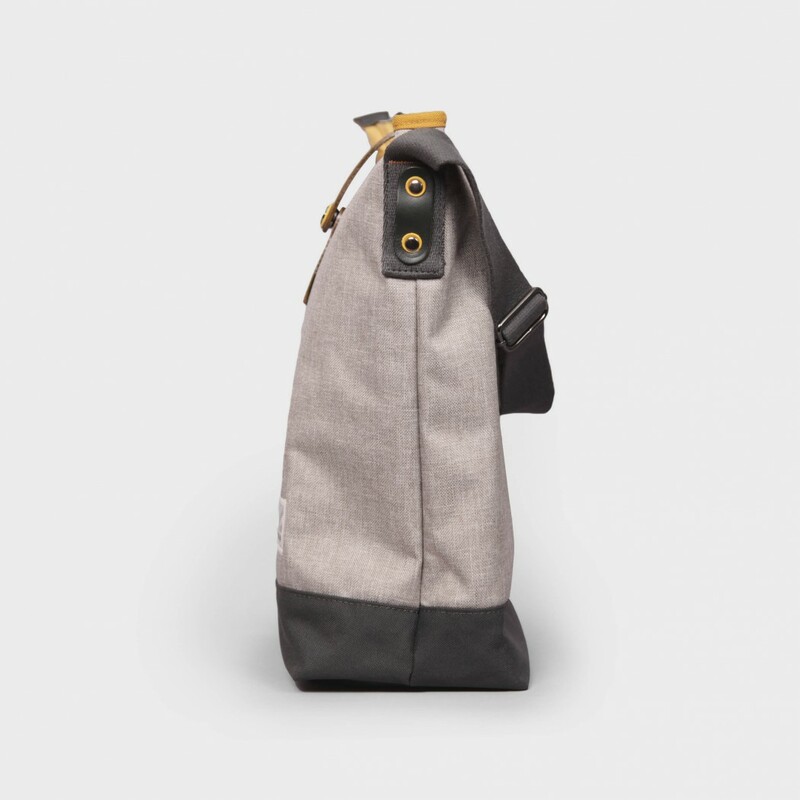 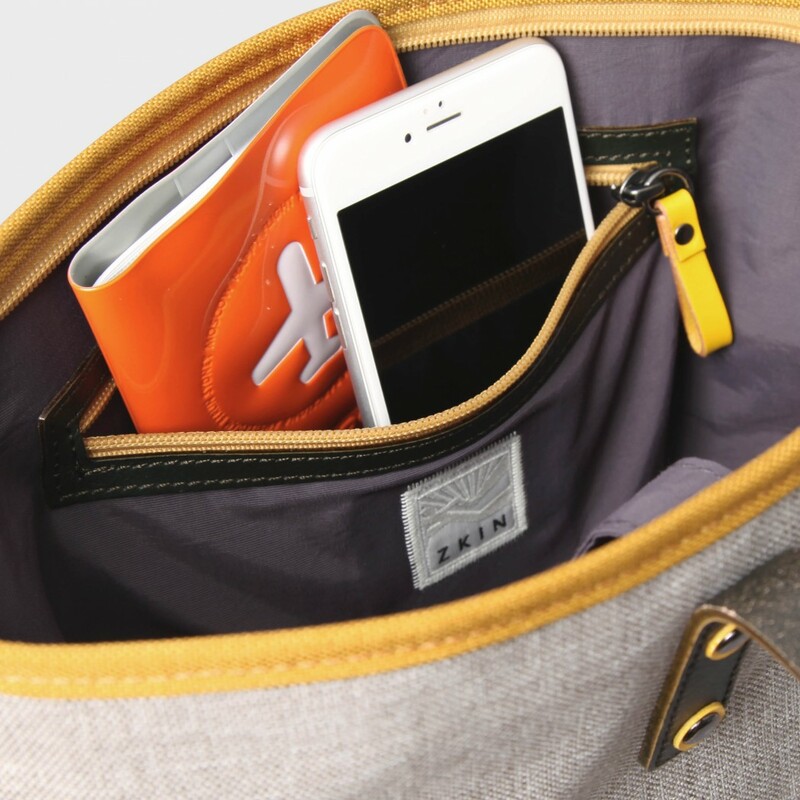 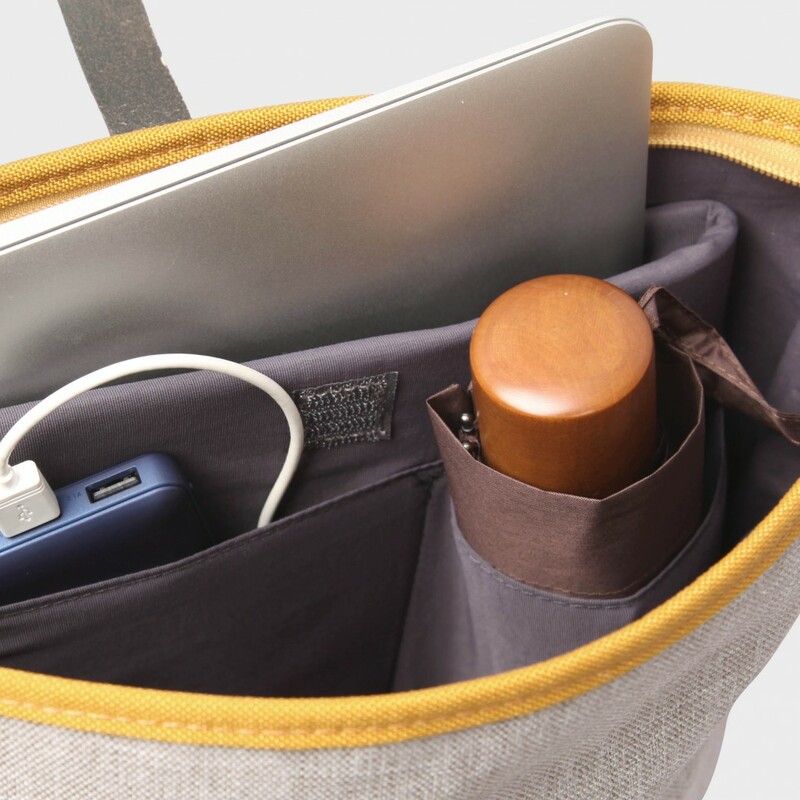 - Obia can serves as an ordinary shoulder bag or tote bag. 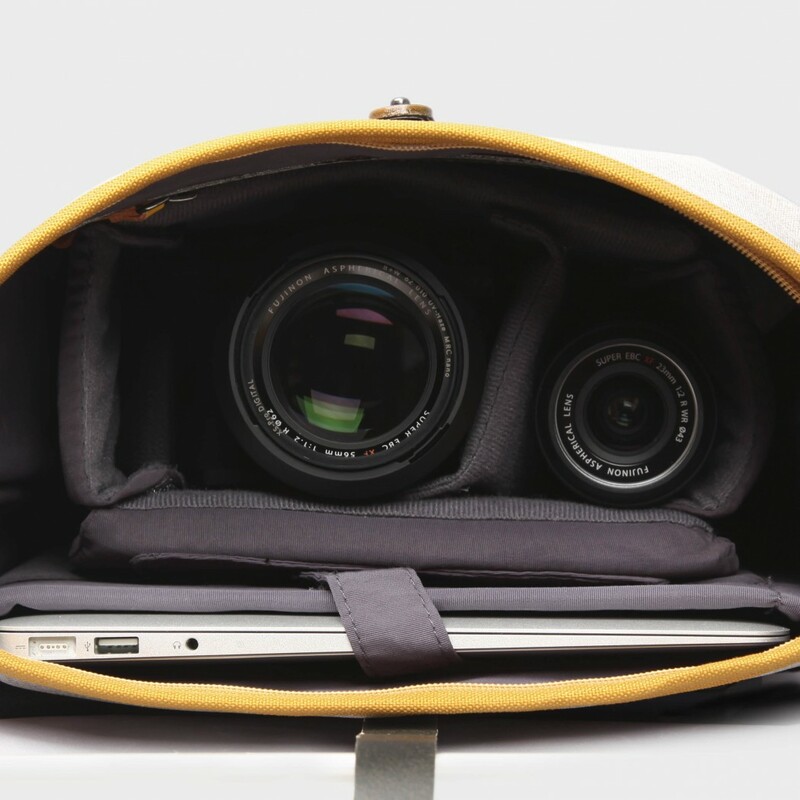 Flexible strap designs provide an alternative dressing accommodation.